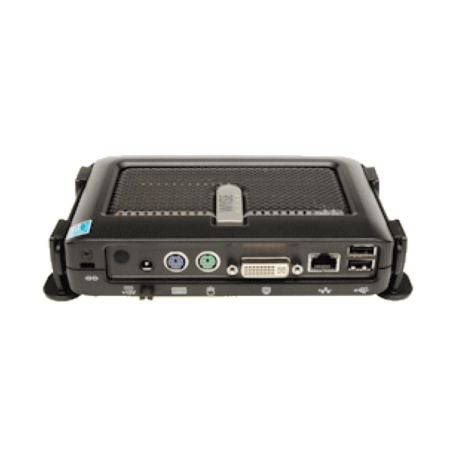 Dell Wyse 902175-02L Thin Client kopen? | That's IT! 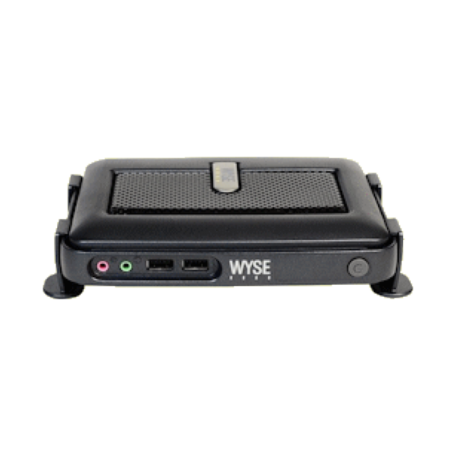 Supercompacte Wyse Thin-Client voorzien van WTOS (Wyse Thin OS) besturingssysteem. Nieuw, compleet met alle accessoires in originele Wyse-verpakking. Wyse® C class™ features full support for the Wyse TCX™ Suite of virtualization software to deliver a full PC experience. 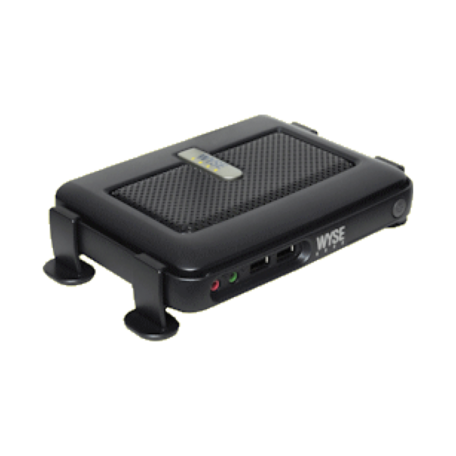 That includes multiple display support, multimedia and Flash playback, rich audio and USB peripheral connectivity, and Wyse WSM™ Cloud PC Provisioning software. Inside every compact Wyse C class, a punchy VIA C7 1 GHz processor and an advanced hardware media accelerator deliver rich multimedia and video playback for up to 1080p HD resolution. Outside, you’ll find advanced DVI-I display connectivity for one or two displays, four free USB 2.0 ports, PS/2 ports for keyboard and mouse, gigabit Ethernet and optional WiFi (b/g/n) support. Wyse C class supports the Wyse TCX software suite of user-experience enhancements and Wyse WSM Cloud PC Provisioning software. 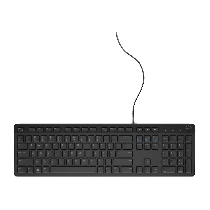 On the desk or out of sight, Wyse C class fits your office. Every Wyse C class includes a monorail mount that lets you choose how and where to fit it: horizontally, vertically, directly to walls, under desks or even to the rear of standard desktop displays. Sturdy feet allow for simple horizontal desktop installation and an optional VESA mount bracket enables mounting to the rear of a monitor. Each fan-free Wyse® C class™ cloud client draws just under 7 watts of power, and creates very little heat — giving you a cooler, quieter work environment, greatly reduced carbon footprint and huge savings in energy costs.